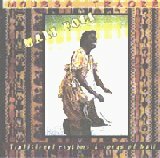 Mali Foli, Moussa's first solo album, was recorded in the U.S. in 1999 and features traditional rhythms and songs of several Malian ethnic groups. 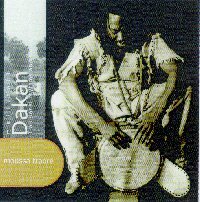 Dakan was recorded in the ORTM studies in Bamako, Mali, in 2002-2003. 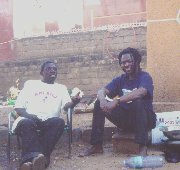 Several Malian artist, as Djeneba Seck, Soumaila Diallo, Sory Diabate, and Moussa's teacher, Sega Cisse, collaborated in this recording.